Nostalgia for 1980s Michael Jackson never gets old — or fails to sell — so in addition to gracing one billion commemorative Pepsi cans, the King of Pop’s iconic Bad will get a deluxe reissue and a box set for its 25th birthday this fall. 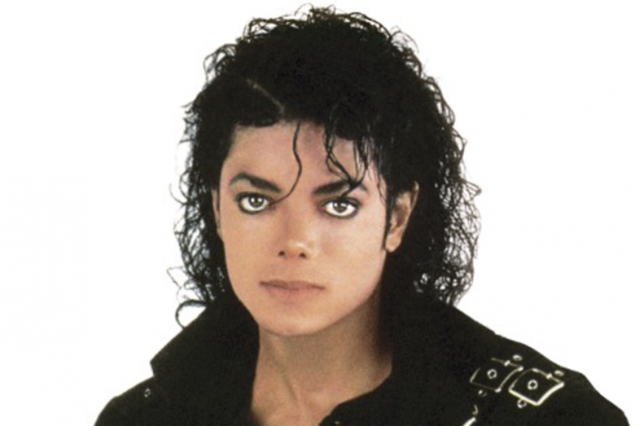 Bad 25 will include the remastered album, a CD full of demos and previously unreleased tracks (probably including some of those songs that were stolen but somehow relatively unleaked last year in that Sony PlayStation hack), and, perhaps most excitingly, a “never-before-seen” DVD recording of Jackson’s July 1988 performance at London’s Wembley Stadium. As the Guardian reports, that concert was attended by 72,000 fans including Prince Charles and Princess Diana, but apparently this is the only recording that exists from the performance. Its origins? Jackson’s own VHS tape. The box will also include an audio recording lifted from that video, which will officially be the first live Michael Jackson album ever released. Things the set will (probably) not include: fake vocals, an MJ hologram. Bad won two Grammys in 1987 and has sold 45 million copies worldwide. That’s 500 percent more than Adele’s domestic sales of 21. The box set drops September 18, for an as-yet-unannounced but likely pricey cost.